From the looks of the reports coming out of Winter NAMM analog & analog modeled hardware synths were once again all the rage at this year’s show. After watching a few videos, and getting some serious gear lust, I got inspired to reproduce what I was seeing and hearing using what I already own. Ok, it’s not exactly the same as buying a new piece of gear – but it’s more affordable – lol. 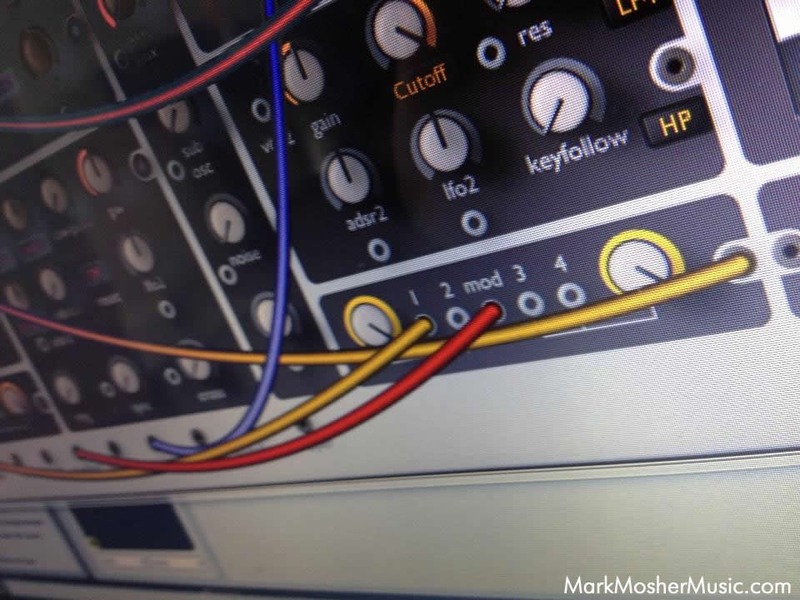 If you really want to compare ACE to a classic modular synth (or three), think of it as a pimped-up ARP 2600 using modules from a Roland SH-7 with (almost) the patching flexibility of an EMS VCS3 / Synthi A – but polyphonic. Just like the ARP 2600. Added bonus, ACE is $85, is semi-modular with patch cables (watch this video “u-he ACE Tutorial: Patch Cables 101”) and is polyphonic. Like the Sub Phatty it has “slop” and beyond that has “crosstalk” and “osc cap failure”. It also has a built-in Scope which is just fantastic for getting visual feedback as you design sounds. In the last few days, I created over 20 super organic patches. I focused patches with oscillators being detuned, phased, detuned in hertz (to cause beating), PWM, all with organically controlled instability ACE doesn’t have the same filter overdrive, but you can coax some nasty distortion out of it by overdriving the filter and using the LFOs at audio rates. 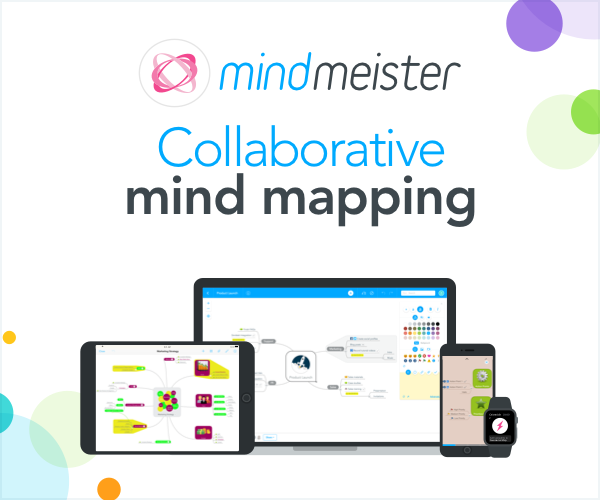 ACE has something called a “Mapper” that allows you to add even more variability from note to note. In the example below, I patched the mapper to add some variability for the pitch of OSC 2 which creates a slightly different beating with each key press. 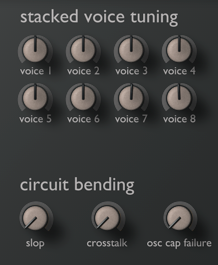 I have some momentum going with this style of patch with ACE so perhaps I’ll push on and release a sound set. If you want to be notified if I release a sounds set join the Modulate This! newsletter. In closing, I want to say I’m not hating on the Sub Phatty. 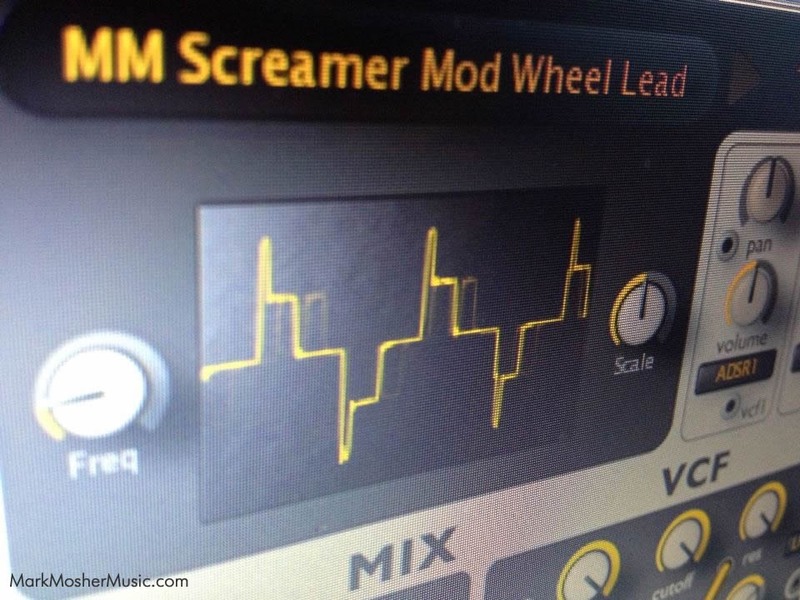 If you want “that Moog sound” in hardware, the addition of OSC 2 and a Sub Osc and distortion seems like it will be popular and fills a gap between the Slim Phatty and the Voyager. 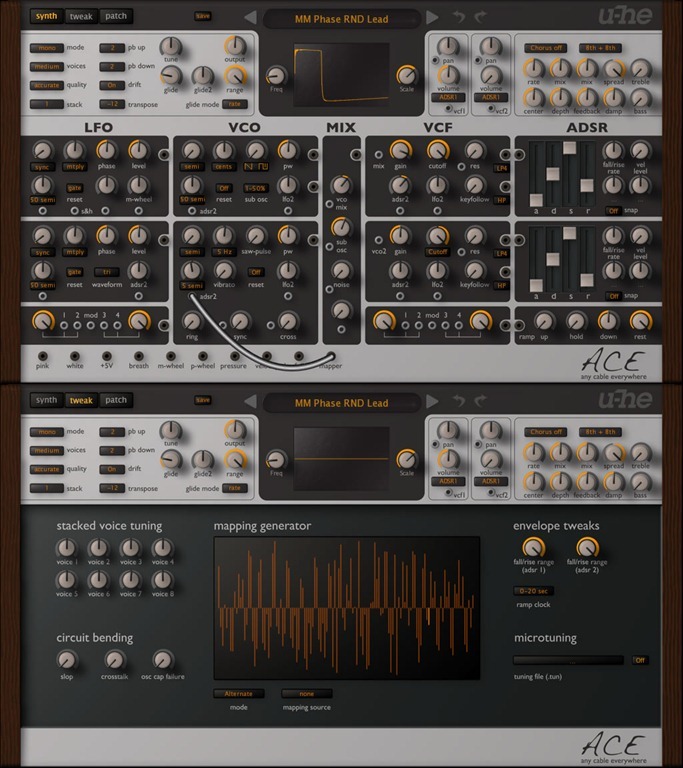 However, at only $85 bucks, ACE is worth a look if your need for similar features in a virtual synth. See more Modulate This! articles on ACE here. I’m not using ACE nearly enough, it’s such a great synth. Would be nice to see a soundset for it by you! As we discussed earlier today, yeah. Same boat. New gear comes out and you have to look at what you have and have the honest conversation of, “Do I want that? Of course! Do I really need it or can I get the same effect with my current setup? If not, before I re-invest, have I explored online options to see if patches, packs, loop sets, etc. already exist that can get my sound where I want it?” They probably do (likely that Mr. Mosher created it already). I think this is a good year for us musicians to explore what we have and push our current gear to its limits before blowing crazy skrilla on hard/software we don’t really need.